KexWorks | Where Were You When Mobile-Geddon Happened? 19 Oct Where Were You When Mobile-Geddon Happened? In April last year, Google rolled out an update to their search engine. Google does that once in a while, and every time it causes a ruckus in the online marketing world. But this time, the ruckus was a bit bigger. In a couple of words, this update gave an upper hand to websites which displayed well on mobile devices. This change was viable only for searches performed on mobile devices and had no effect on searches from desktop computers. The update was dubbed “Mobile-Geddon” because it was created to favor websites which have taken steps to implement responsive design. After the update, mobile-friendly websites did experience an increase in organic traffic; non-mobile friendly websites didn’t fare too well. But then again, it makes sense that the websites which give their users a better experience on mobile devices rank better. If you managed to sleep through all of these change, and you wonder whether it affected you and what you should do about it, here’s a list of things you should do. 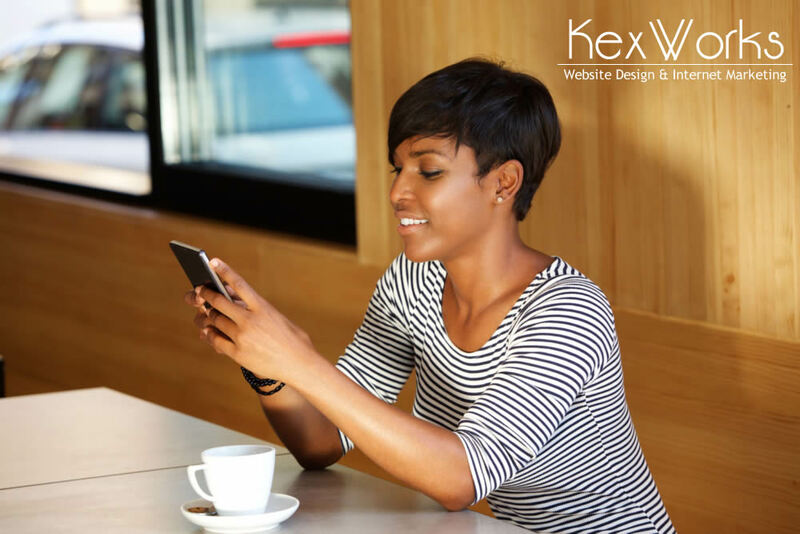 This one is pretty simple – your website might already display well on mobile devices, and you might not have anything to worry about. Google provided a tool for everyone who wants to see how well their website shows on mobile devices. It’s free and it’s very easy to use – you just need to copy the link to your website in a field provided for it, press the “analyze” button, and wait until the tool does its magic. When completed, you’ll get the verdict and a preview of how your website looks on a mobile device. If everything looks good and the tool says your website is mobile-friendly, congratulations – you have nothing to worry about. If on the other hand, things don’t look that good and the verdict is a negative one, you should proceed to the next section of the article. If you’re checking the mobile-friendliness of your website right now, a year after the update, chances are you won’t be able to make it mobile-friendly on your own. It’s not an easy thing to do, and if you’re not a web designer you shouldn’t mess with it. Instead, think about hiring a professional company like KexWorks because they know what they’re doing and they get results. If you’re still wondering what will happen to your website once you turn it over to professional web designers, here’s a short explanation. There are two ways to make a website mobile friendly. One of them involves tweaking the elements of an existing website so that they are displayed better on the smaller screen of a mobile device. This is something you should do if you’re really happy with your web design as it is. If you think your website could do with a makeover – and it always could – your website can be redesigned completely. This might actually be the most economical option. Once you get the news that your website is all nice and responsive and good to go live, make sure you test it first. Open it in a browser and try resizing the window and see if the website follows suit. You can also try to open it on different mobile devices, and run it through Google’s tool. Just make sure it’s responsive. There should be a change in your website’s analytics after the redesign. You should start getting more traffic pretty soon or seeing a better conversion rate. Pretty much any metric which is affected by the number of people who visit your website should start rising because more people will be visiting your website. One last thing you need to do is stay on top of new Google search engine updates. Don’t let yourself be caught off guard, and don’t let your competition take your customers while you’re wondering what happened to make your website less competitive. Stay in the know and take charge as soon as it’s clear in which direction the changes will be going. Alternatively, get KexWorks to do all of this for you. You can give them a call right now if you want.